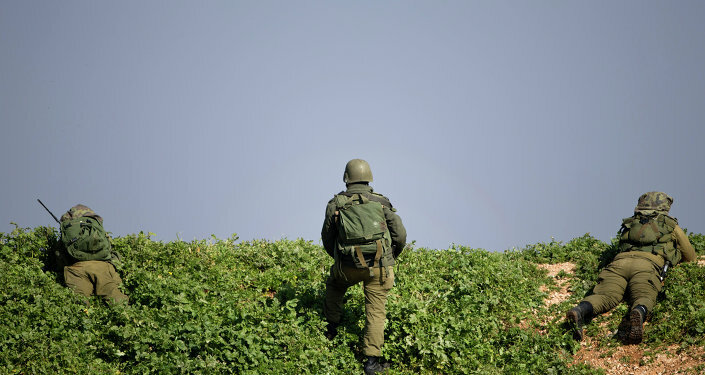 The idea comes amid a visit by the Israeli's prime minister to the border with Lebanon, where the Israeli Army is trying to shut down underground tunnels that Hezbollah allegedly uses to smuggle weapons. Netanyahu showed one such tunnel to diplomats from other countries in order to persuade them to impose sanctions on Hezbollah. Israeli Prime Minister Benjamin Netanyahu suggested that the ongoing "Northern Shield" operation, aimed at destroying Hezbollah's tunnels on the border with Lebanon, could spill over to the territory of the neighbouring country, Yedioth Ahronoth newspaper reported. "There is a major chance that we will act on the territory of Lebanon in the course of the 'Northern Shield' operation to detect and eliminate Hezbollah's tunnels, which cross the Israeli border", he said. "We are systematically taking the tunnels weapon from our enemies and we will act decisively and systematically against anyone who attacks us", he said. During this demonstration, the Israeli prime minister urged diplomats to support the imposition of hash sanctions against Hezbollah and condemn its alleged violation of Israel's sovereignty. 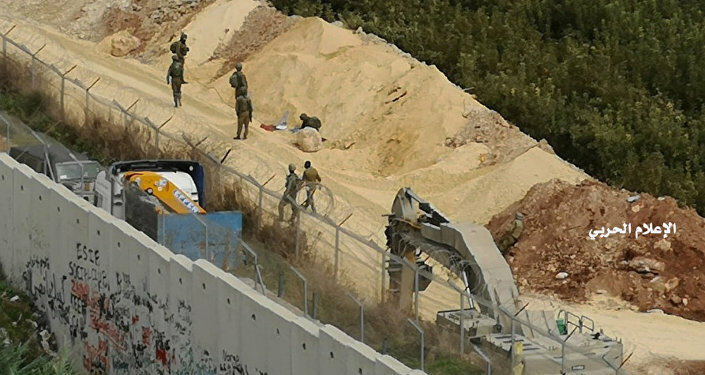 Lebanon slammed Tel Aviv's claims that Hezbollah had dug tunnels coming from its territory and demanded that Israel provide detailed information about the location of the alleged tunnels. Israel announced its "Northern Shield" operation on 4 December, vowing to eliminate all underground tunnels coming from Lebanese territory. According to Tel Aviv, these tunnels are being used by Hezbollah to covertly smuggle its fighters and weapons into Israeli territory for subsequent attacks against the country. "If there is a weapons transfer route from Iran to Lebanon, Lebanon will be in deep trouble", the source said. The official also said that Israel had managed to stop "Iran's entrenchment in Syria" and added that Tehran had allegedly decreased the money flow used to strengthen its positions there. The source claimed that the latter happened due to imposition of US sanctions against Iran.